Imagine a place in your home where you can retreat to and relax in. 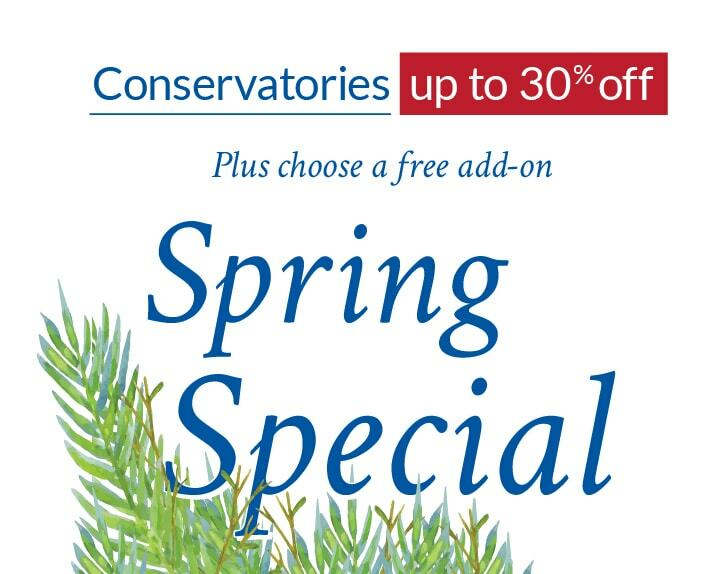 Conservatories create a luxurious, soothing space that brings light and air in to your home. 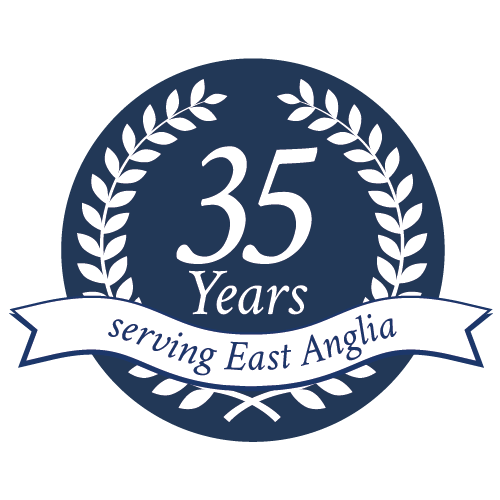 A place just for you – tailored to your specification and accommodating your individual taste. 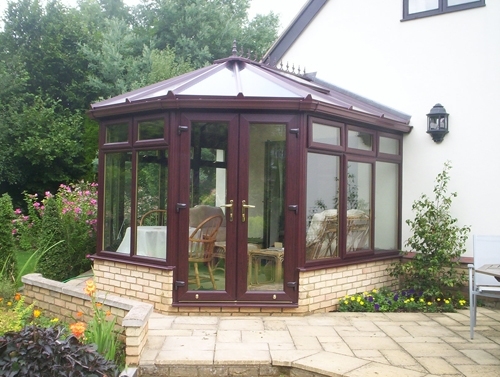 We offer a wide range of colour options and finishes for your conservatory to complement any home. Choose white or any other solid colour from our range for a contemporary finish or cream, rosewood, mahogany or golden oak woodgrain finishes for a more traditional appearance. You could even choose to have a wood grained exterior with a clean white interior for the best of both worlds. 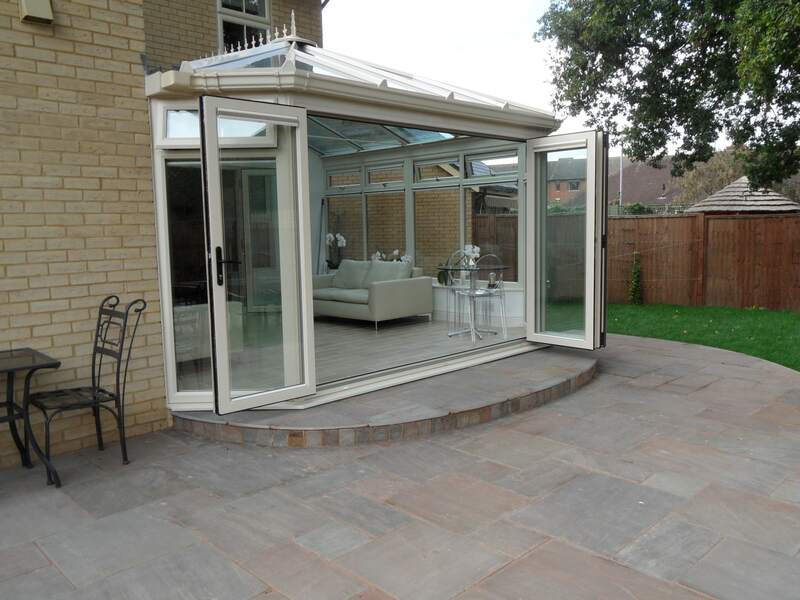 Careful attention to design details has resulted in one of the most advanced conservatory systems currently available. This means there is minimal requirement for on-site sealants and silicon to achieve water tightness. This overcomes any potential for leakage and ensures rainwater always stays on the outside of your home, exactly where it should be. 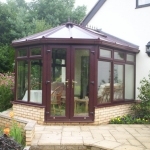 We offer the traditional glass roof you would expect to find on a conservatory. 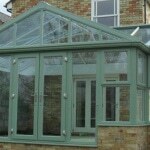 However we also offer an option that can make your conservatory more like an extension on your home. 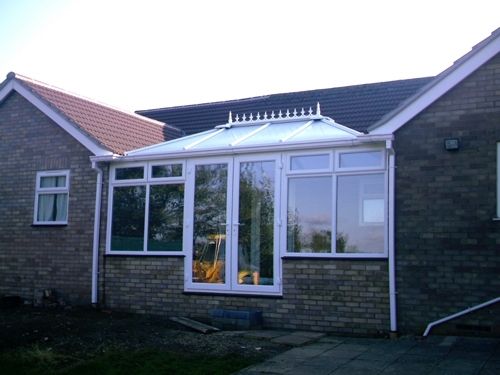 This is the Equinox Tiled Roof System. 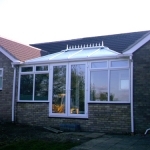 This system offers increases the energy efficiency of your conservatory and reduces glare from the sun and noise from the rain. 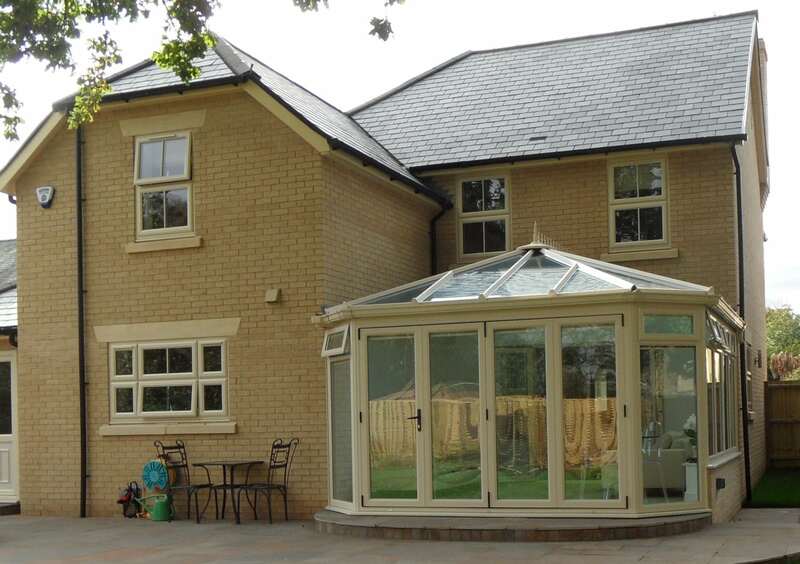 Read more about the Equinox Tiled Roof System here. We can also supply and install the Skypod skylight system from Eurocell to existing extensions or indeed any roof in your home. This brings natural light flooding into areas of the home that would otherwise be dull. Find out more about Skypods here. All products are fully accredited by the British Board of Agreement (BBA), the UK construction industry’s leading independent authority on building products quality. 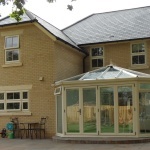 This means your conservatory design has been thoroughly tested for structural strength and air and water tightness. 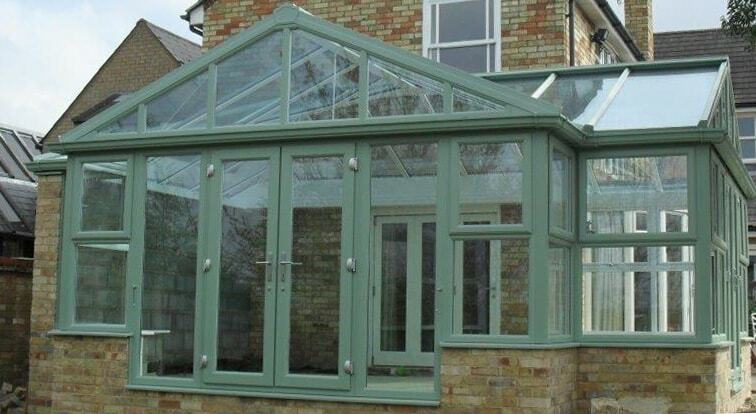 Why choose Elglaze for your conservatory? We offer a vast range of colours and finishes to complement any home.